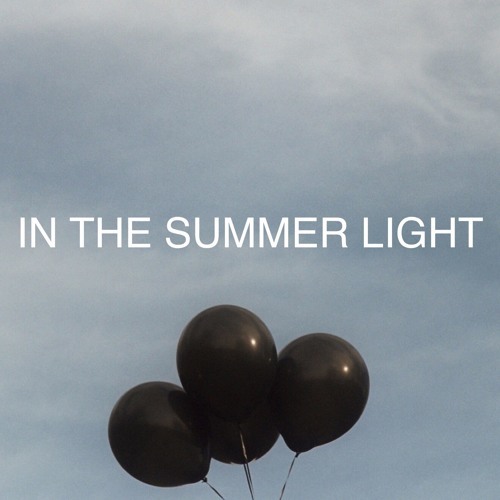 Cautious optimism pulses through Trenton’s anthemic new single “In the Summer Light.” It’s one thing to capture a definitive moment of sadness or joy – but to track the shift from one place to another is a far greater, often more meaningful task. With bursts of warmth and energy coloring unconcealable excitement, Trenton bursts back onto the music scene with a passionate track that yearns for repeated listens. Atwood Magazine is proud to be premiering “In the Summer Light,” the lead single off Trenton’s forthcoming EP and the artist’s first offering in nearly a year. The moniker for Nashville-based singer/songwriter Ryan Courtney, Trenton channels a breath of fresh indie pop air through a hybrid of synth-pop melodies and rich, vibrant lyricism that highlights the human underneath it all. That growth shows itself both literally and musically throughout “In the Summer Light.” The song itself boils with tension that begs for release, which it faithfully receives in every emphatic chorus. Singing in beautiful falsetto, Trenton expresses hope for a better future. For him, specific circumstances may have brought about the need to turn over a new leaf and look toward tomorrow; for us, anything goes. “In the Summer Light” is open and unabound, allowing its listeners the option to lend their own experience to a universally relatable message. As enthralling as the lyrics are the song’s technically impressive, emotionally brilliant instrumental. 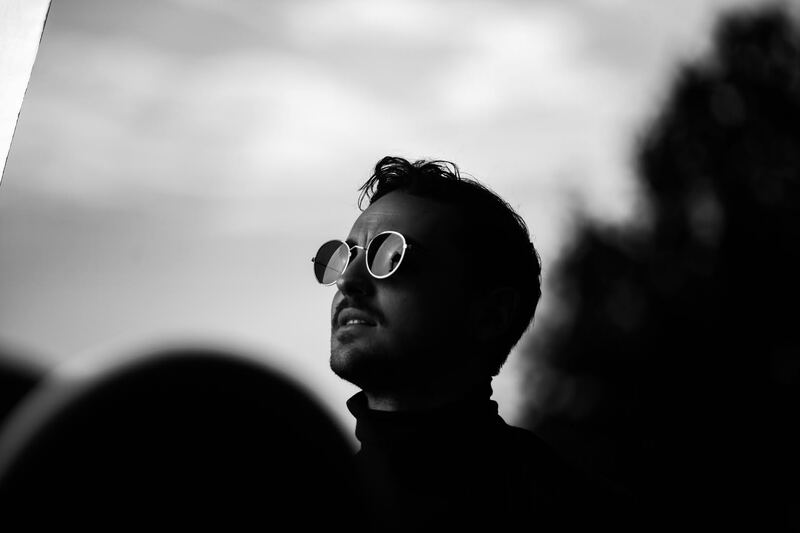 Trenton’s music offers hints of U2, The Killers, Glass Animals, Neon Trees, and more – yet, to liken him to any one of these bands alone would be a massive disservice to his artistry. Even recent releases in the ‘indie pop’ sphere – including June’s Feel Something by Jaymes Young – don’t quite compare to the breathy, yet quite full vocal deliveries and swelling synths that define Trenton’s sound. Take a chance on Trenton: The warmth and sun of summertime makes the season an easy, obvious time for renewal, and his new single is the perfect soundtrack for that refreshing process.